With some 70,000 unique genetic tests available on the U.S. market, according to genetic diag­nostics market tracker Concert Genet­ics, insurers continue to scramble to address which ones to cover and how. In recent weeks, two insurers have announced new programs designed to answer those questions by offering quick, direct prior authorizations for selected genetic tests to physicians. Anthem Blue Cross Blue Shield has introduced its Genetic Testing Solu­tion, a real-time automated electronic system designed to combine clinical review of testing requests and coor­dination with genetic testing labo­ratories. And effective November 1, UnitedHealthcare will implement a national online prior–authorization program for outpatient genetic and molecular testing for fully–insured members of the company’s United­Healthcare Commercial plans. 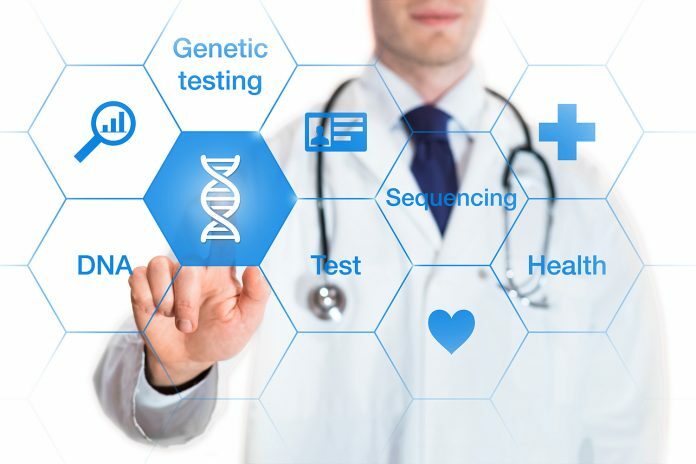 “Many payers and health systems struggle with the same issues—how to keep up with the technical advances in genetic testing and understanding which test is the right one for a par­ticular patient’s situation,” said Harry Glorikian, senior executive, board director, and consultant in the life sci­ences/healthcare industry. Large payers might address the issue through a dedicated group of genetic counselors, medical genet­icists, or Ph.D.–level scientists and M.D.s with significant genetics train­ing and the resources to manage reim­bursement for their member base, said Glorikian, who is author of Commer­cializing Novel IVDs: A Comprehensive Manual for Success. However, many payers rely on third-party companies for utilization management and pre-authorization services, such as Concert Genetics and Evicore, to control reimbursement for genetic tests. The third-party provid­ers perform technology assessments and test comparisons that payers and providers can use in clinical deci­sion-making.